You’re no doubt fully aware by now that we’re in the midst of our yearly ‘Countdown To Eurovision’ series here on the site, taking a look at each of the entrants from this year’s competition, which hits the Swedish city of Malmö in less than a month. 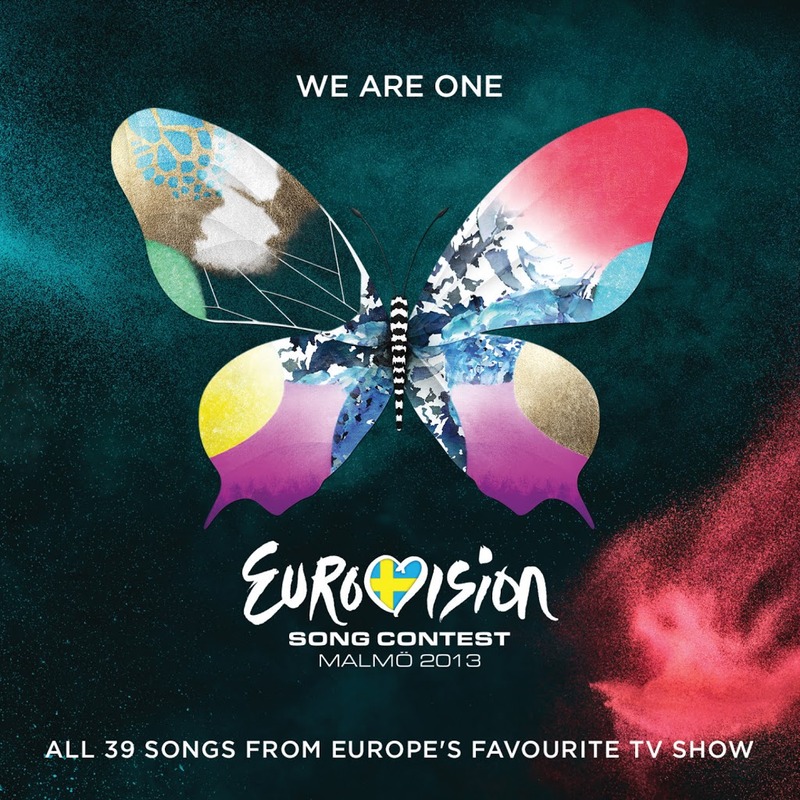 Universal Music has confirmed that they’ll be releasing the official compilation of Eurovision 2013 early next month. The double disc compile will feature all 39 songs from this year’s event, which is once again set to attract an audience in excess of 100 million people. Back home in Australia, SBS will once again screen both semi finals along with the grand final – the latter to be telecast on Sunday May 19. The ‘Eurovision 2013’ album will be released in Australia on Friday May 03, with the accompanying DVD set to follow on Friday June 14.